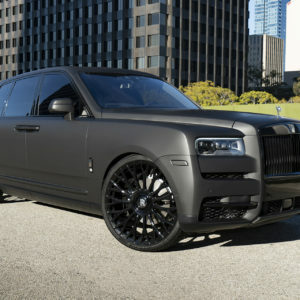 In the Rolls Royce Cullinan game, if you want some serious attention it could be best to downplay your hand and fly under the radar. 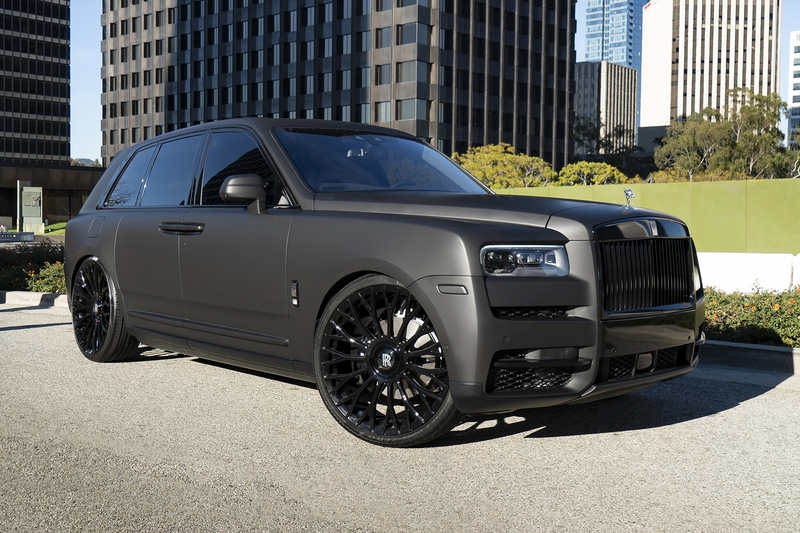 It’s not secret that the Rolls Royce brand in general flaunts plenty of chrome and fancy paint jobs. To take such a vehicle in the completely opposite direction could certainly raise a few eyebrows. Not to mention, going extra-large on the rolling gear doesn’t hurt, either. 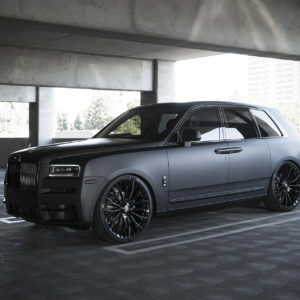 The shop who completed the build, RDB LA, recently dubbed their creation the “Hardest Cullinan in the game” on their Instagram – and it’s hard to argue against their claim. And even if you could, by the looks of this menacing exterior, would you want to? 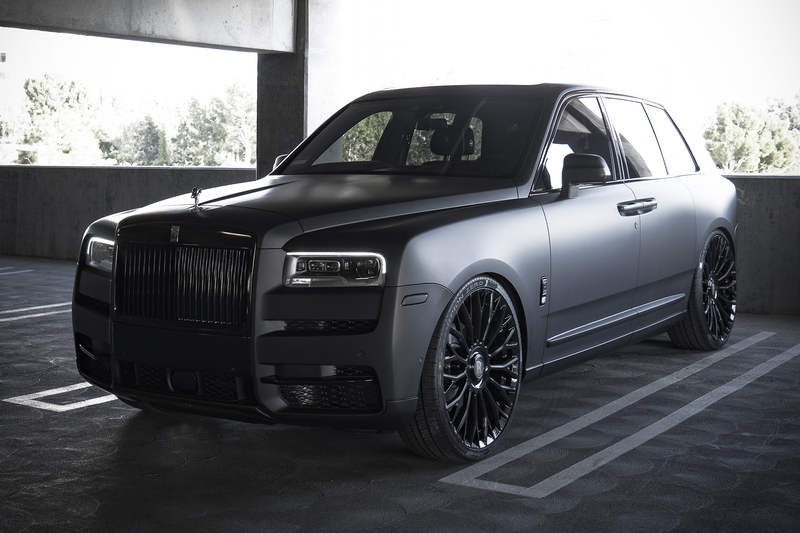 RDB LA essentially de-Rolls Royced this covert Cullinan. 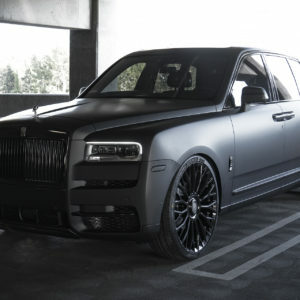 At first glance, it may not be entirely apparent as to the lengths RDB LA went to make this Rolls so mean and menacing. As they deleted on their YouTube page, the shop completely tore down the Rolls to transform it into what it is today. 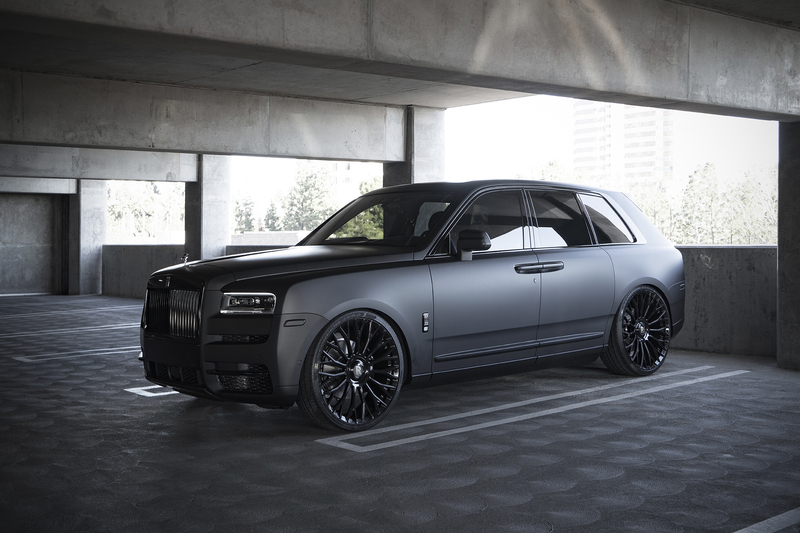 The most evident addition is the full matte black wrap, which was applied on the exterior panels as well as the door jams. For what used to be chrome, the shop wrapped those components in gloss black for a bit of contrast. 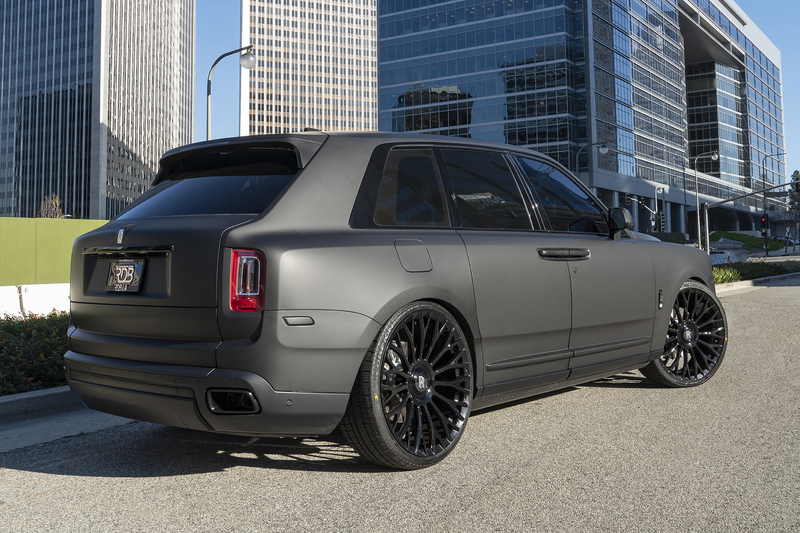 The Cullinan was also lowered for a killer stance. Under the big body are some shoes to match. A set of 26-inch, gloss-black Forgiato RDB-M wheels were added wrapped in Pirelli rubber. 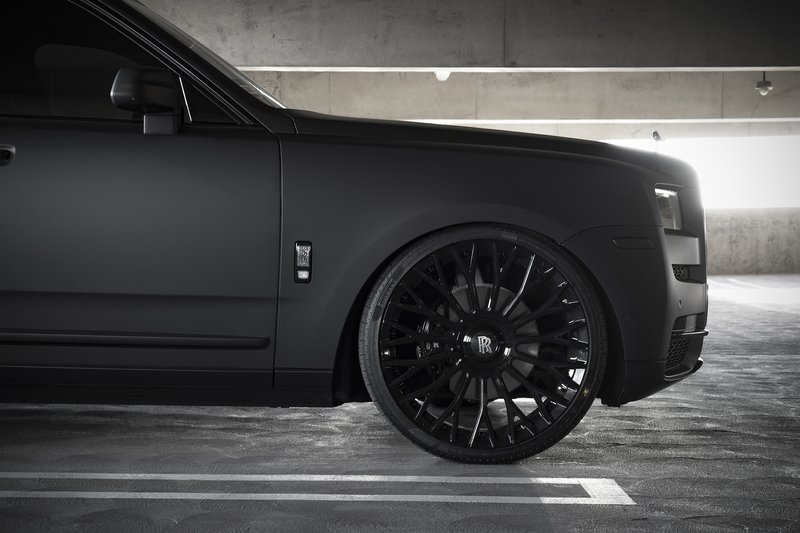 This Cullinan is one of very few riding on 26-inch wheels and the end result is astonishing.